I sew a denim shirt dress using the pattern McCalls 6696. My inspiration for this dress came from the show Gray’s Anatomy. I wasn’t fan of the show, but since I heard that it was so popular I started watching it on Netflix. Not an usual show for fashion inspiration because the characters of this medical show wear hospital clothes most of the time, but this Black Denim Shirt Dress that Addison Montgomery (Kate Walsh) wore in one of the episodes caught my attention. I love the white toptstiching over black denim. For my version of the dress I used the pattern McCalls 6696, View C, which is very similar to the original the dress. The pattern includes C and D Cup sizes, which means that I didn’t need to do FBA (Full Bust Adjustment). The skirt has pockets and the pattern comes in size 8-16. I cut the top part size 16 (the largest size) and 14 for the skirt. I did not use the pattern piece of the back bodice because I didn’t want the gathers. I used princess seams instead. Similar to the original dress, I added a pocket to the right side of the front bodice. Also similar to the original dress, I used a hemline width of about 4 inches. For the pocket and the back bodice, I used the Granville Shirt Pattern from Sewaholic Patterns (cropped to the length of my front bodice). To avoid issues with the collar, I adjusted the neckline to match the dress pattern. (It worked, the collar fit was perfect). The Sewaholic Tutorials for sewing the collar and collar stand were a great guide to sew my collar, which was the hardest part for this dress. The article Tips for Better Topstiching from Threads Magazine it a great resource to improve your topstiching skills. Dual Duty Plus Jean & Topstitching Thread for the topstitching. I like the fit of the dress and I enjoyed sewing it. 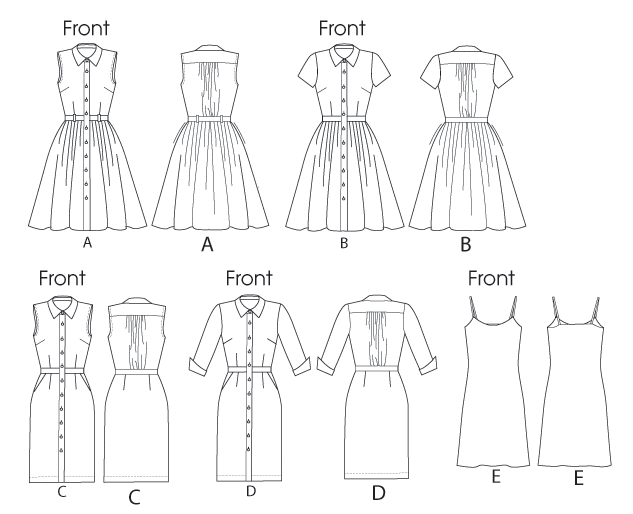 If I make another dress using this pattern, I would shorten the bodice by 1 inch and I would use a lighter fabric. 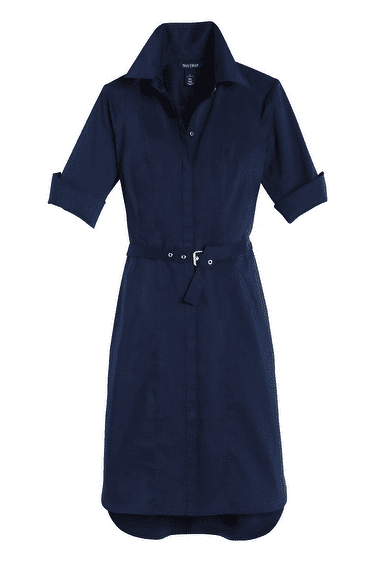 The denim fabric that I used is medium-weight and makes the dress too hot (good for fall/winter though). The waistband and button band pattern pieces were too short and I had to cut them again. It might be a pattern issue. 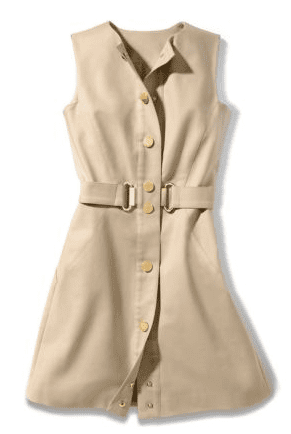 Skip the collar and use gold snaps to replicate this Michael Kors shirt dress, I love it! View D of the pattern will make a beautiful shirt dress like this one! Or using a print cotton for a complete different look. I think I’m adding the Michael Kors one to my bucket list. The options are unlimited! Download not working dll from [url=http://founddll.com/mshy32-dll/]Download Missing mshy32.dll[/url] page. Fix your error now!